The great projects our Limestone Island field staff will be joining this fall. This fall, our Camp Supervisor Jake Pattison will be working in the field with Project BAMBI, based out of the camp on Reef Island. Project BAMBI is a 4 year study on the relationships between introduced Sitka Black-tailed Deer and the ecosystems they inhabit on Haida Gwaii. 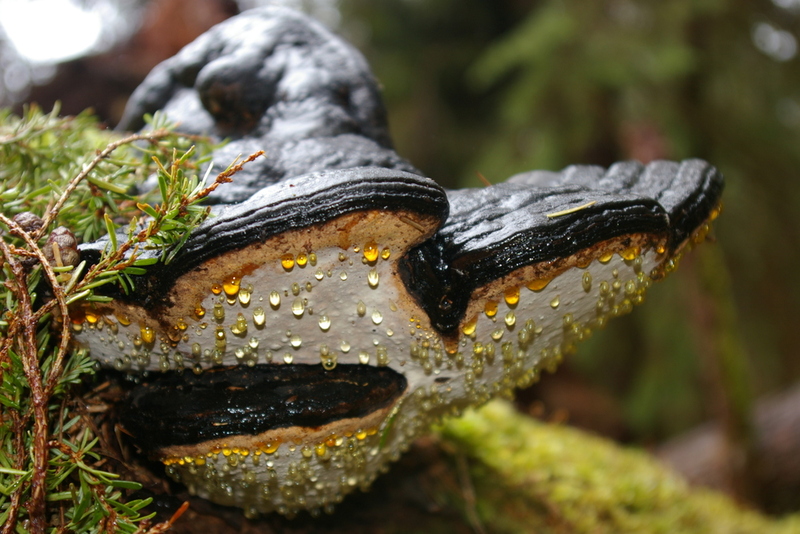 It is the continuation of a 15-year partnership between LBCS’ sister organization, Research Group on Introduced Species, and the French National Centre for Scientific Research (CNRS). 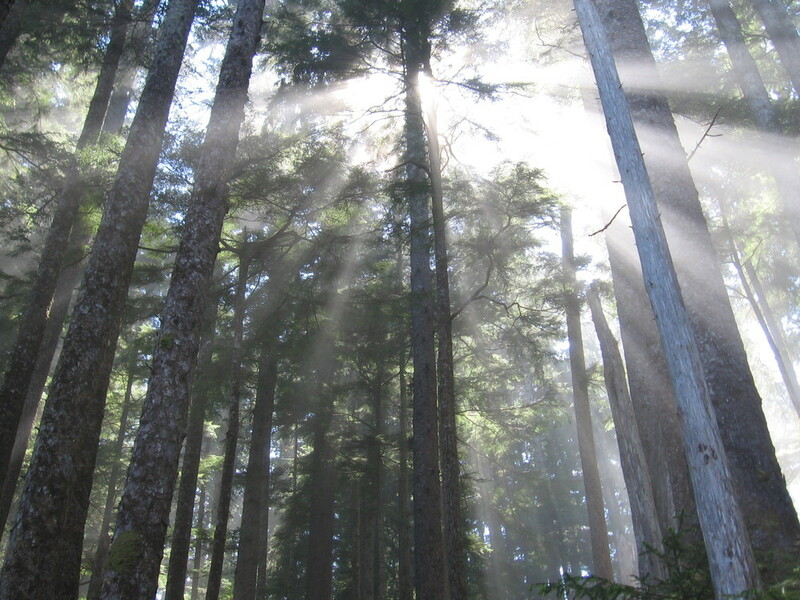 The CNRS component is headed by Jean-Louis Martin, who has been studying deer, plant and animal interactions on Haida Gwaii since the late 1980s. CNRS provides the scientific framework for the project; RGIS brings local expertise as well as community involvement, ensuring that the results of these studies are accessible to the public and are considered in local decision-making. We were back in Gwaii Haanas June 25-29 to complete a second round of oystercatcher surveys. We revisited all known territories and also identified 10 new breeding territories. On this visit, many of the eggs that we had located previously had now hatched chicks were found hiding amongst the rocks at many of the territories. Oystercatchers feed their chicks a variety of hard-shelled invertebrates, mainly limpets, chitons and mussels. When present, we collected prey remains at the territories and counted the samples back at camp to quantify what hard-shelled prey the chicks were being fed. At one territory in the Bischofs we had the unique opportunity of observing chicks being fed by their parents. The oystercatcher surveys that we conduct are helping gather baseline data for the Gwaii Haanas Night Birds Returning project. 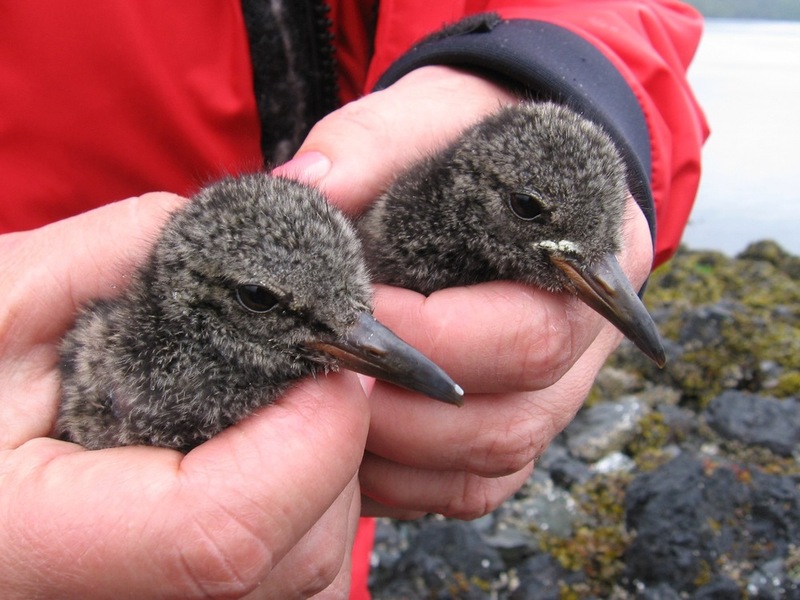 This project aims to restore seabird nesting habitat on several islands in Gwaii Haanas through the eradication of introduced Norway and Black Rats. Eradication will take place on the Bischof Islands and Arichika Isand this summer. One of our staff, Ainsley Brown, will be assisting with the Night Birds Returning project once the Limestone field season wraps up. The last two murrelet chicks came down the funnels on 10 June, which is a week or so later than they have finished in recent years. A total of 106 chicks were captured this season from funnels 5, 6, 7 & 8. This represents a decrease from last season (121 chicks) but is slightly better than the 104 chicks captured in 2009 when a raccoon was present on the island. We have not seen any sign of raccoon activity in 2011. We also had the feeling that there were more prospecting birds visiting the Cabin Cove colony area this year, based on the number of calls that we were hearing at night–hopefully some of those birds will come back to breed next year. Two Weeks of Good Weather and Lots of Late Nights! As of 26-May we have caught 76 chicks in the four cabin funnels. This is lower than last year‟s 97 chicks, but the season is not over yet! The chicks keep coming down the funnels and we may well have a later peak night this year than last year. At this point it is hard to tell if the blowdown has affected the numbers at the cabin funnels. Fortunately, there has not been any sign of raccoon on the island so far. 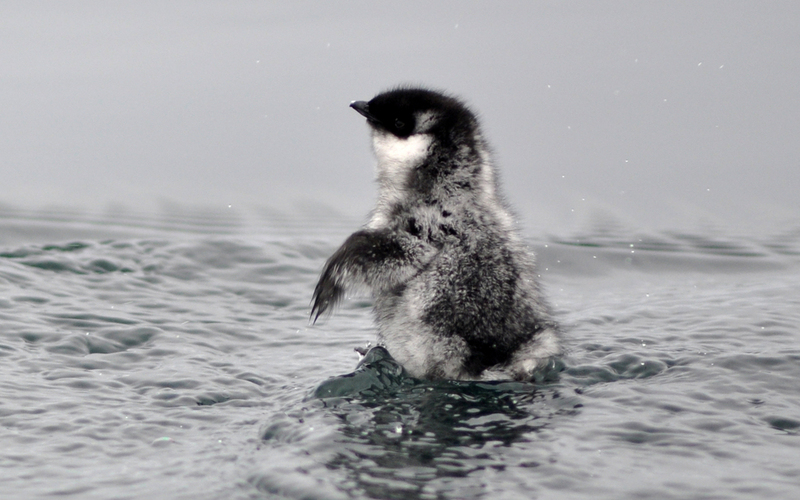 The Ancient Murrelet social attraction project seems to be attracting young prospectors to the colony. For the past four nights there have been murrelets found sitting right beside the megaphone – apparently loving the evenings broadcast. One murrelet was sitting right inside the megaphone! To evaluate the success of this project we have set up knockdown sticks in 50 potential burrows within 40 metres of the megaphones. We have yet to look at the numbers, but overall there has been very little knockdown activity.